Do you have stretch marks or want to tighten your skin? Are you trying to lose weight from stubborn areas that just won't budge? Need to look your best for an upcoming wedding, class reunion or family event? Lose 6-20 inches and cleanse your body at the same time with our mineral wraps, infused with a proprietary blend of all-natural vitamins and minerals, designed to detoxify and reshape your body. At Health by Design, we use mineral wraps in conjunction with red light therapy to help you lose inches fast, without yo-yo diets, endless hours at the gym or rigorous calorie counting. Our mineral wraps help you lose inches using gentle compression that pushes out harmful toxins which zap your energy and cause fat cells to bunch up in inappropriate places, creating bulging and unsightly cellulite. Your mineral wrap session starts with a red light therapy session, followed by a FAR infrared sauna session designed to open your skin's pores in preparation for your mineral wrap. Next, we'll wrap your trouble spots in mineral-soaked medical wraps that penetrate deep into the skin, providing your body with a blend of all-natural vitamins and minerals. After just one session you'll lose inches, fit into your clothes better and feel great! Looking for weight loss that lasts? Get the support you need from healthcare professionals who understand how the body works, to maximize your results. 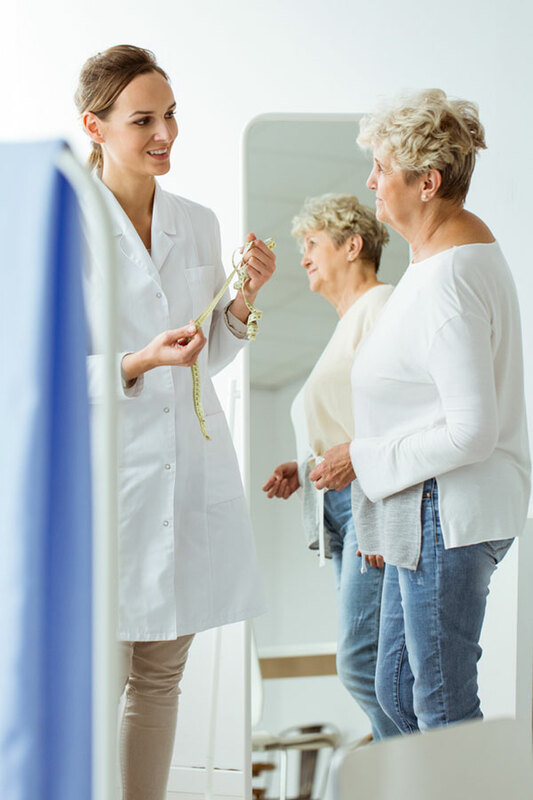 We start all of our weight loss programs with a complete health review from Traditional Naturopath, Jeannie Peck. This helps identify any health problems you may have that could be preventing you from losing weight. We'll also make sure you are healthy enough to lose weight and able to sustain your new weight loss. Plus, we offer a complete no judgement zone, providing the support you need without pushing or scolding. We make our best recommendations and you decide on the right course of action for you. We also offer optional nutrition counseling to help you maintain your weight loss and improve your long-term health and well-being. The IonCleanse® creates millions of negatively charged ions within seconds which help to neutralize acidic tissue in the body. 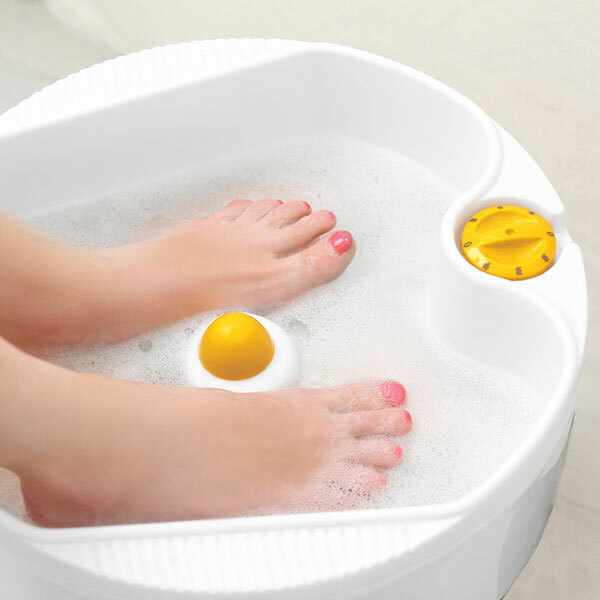 As you soak your feet in a tub of warm water, inflammation, fatigue, insomnia, and skin irritations, are some of the health conditions this detoxification therapy assists with. Our High Tech Health Sauna is designed for detox! Made from NO toxic materials and 100% premium poplar wood which is odor free and allergy free. Far infrared is a section of the natural band of light that is not visible to the human eye, but can be felt as heat. This stimulates the body's cellular detoxification process more effectively than a traditional sauna. 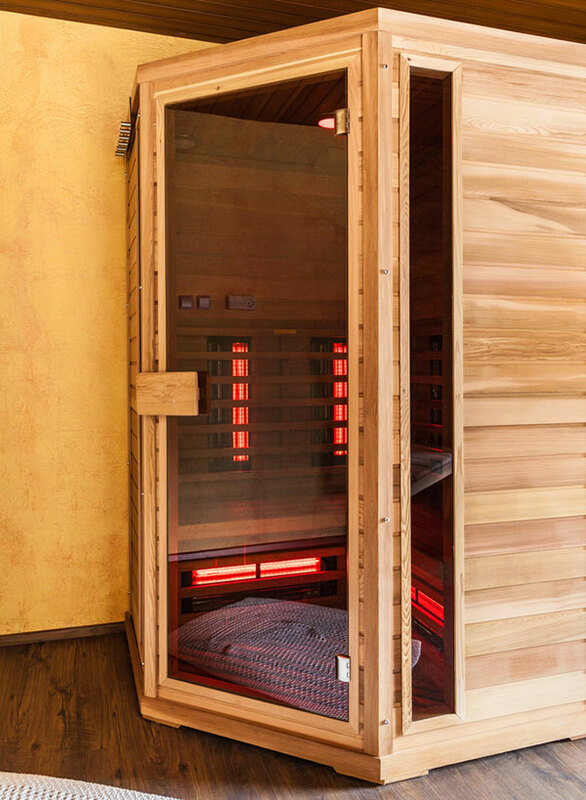 Used as a whole body detoxification therapy, the far infrared sauna boosts the body's ability to detoxify, leading to significant and lasting health benefits.